Attending a Business After Five event is a great way to network. The events are hosted by Chamber members, but are open to the public. 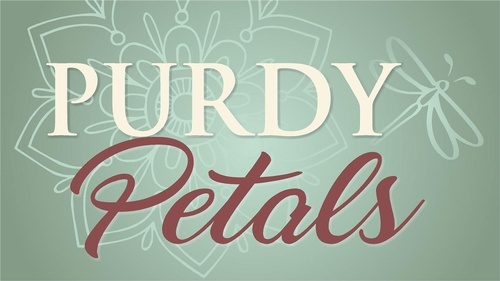 Join us in March at Purdy Petals for food, drinks and social networking from 5 to 7 p.m.